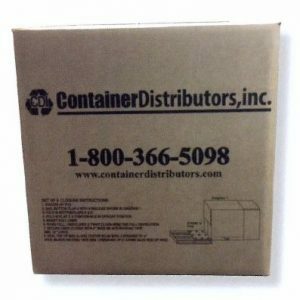 85-gallon open-head salvage drum and barrel | Container Distributors Inc. 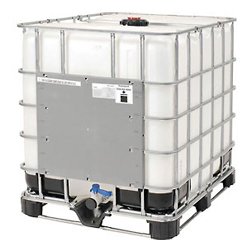 When shipping hazardous materials, it’s important to do it using a hazardous substance salvage drum and barrel that’s specifically designed to contain the substance and prevent it from spilling. 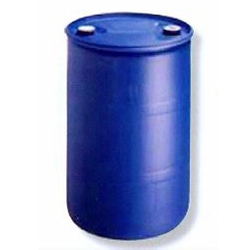 The 85-Gallon Open-Head Salvage Drum and Barrel from Container Distributors Inc. is a high-quality carbon steel salvage drum and barrel that’s both extremely durable, and it’s one of the most reliable options for those who need to ship hazardous substances safely. 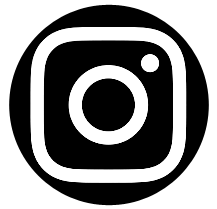 Thanks to the rust prohibiting layer on the interior, it can be used to transport these materials and substances without contamination. 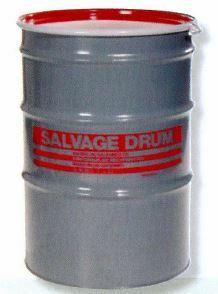 For more information about the 85-Gallon Open-Head Salvage Drum and Barrel, contact our customer service team at 800-366-5098.